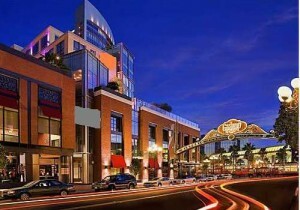 The Hard Rock Condo-Hotel is located right at the entrance to the Gaslamp Quarter, just steps from the convention center and one block from Petco Park. It has 420 Suites, conference rooms, restaurants, bars, spa, live entertainment and even offers space for weddings. 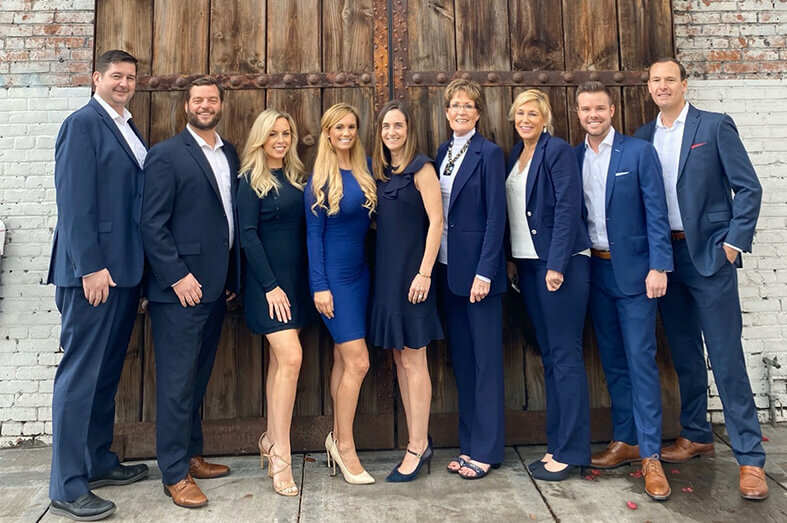 The property falls short of nothing and always offers a rockin’ good time for the celebs, elitists and Southern California’s most beautiful people. All 420 suites are separate Hard Rock San Diego condos, evidenced by fee simple, whole ownership deeds. An owner is able to sell, will, or transfer the ownership of his condo suite at his own discretion. Each owner may use the suite as often as they chose or they may allow the hotel management to rent it out as one of the hotel room suites. For more details contact us to discuss condo-hotel ownership possibilities. The contemporary style of a Hard Rock Condo Suite captures the authenticity and irreverence that is rock ‘n’ roll and is where style meets substance. Three connecting spaces – bedroom, bathroom and living room – create a significant sense of openness, allowing guests to decide when it’s time for plugging in or chilling out. The living room features a sophisticated leather couch, high-style lounge chair and fully-stocked, green-room inspired m-bar refreshment center and a 42” flat screen TV. Extensive satellite TV access, video on-demand, video games and jack pack technology that allows plug-and-play access from personal audio player (iPod or MP3), video camera or notebook computer.